It’s the story of the daily struggle for the survival of many child laborers in one of the most polluted places on our planet. 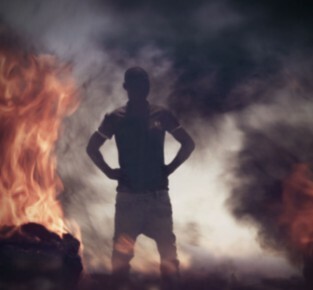 The documentary shows how African environmental activists are fighting against a system that has its origins in Europe and the United States. Because behind the toxic waste that is delivered daily to Agbobloshie, there is a well-organized garbage mafia that acts without regard for losses. The documentary unmasks the backers and follows the toxic scrap on its way across the smuggling roads from Europe to Africa. It is also a story of hope in a place where there is no hope and a tribute to some of the most extraordinary people who live there – in Agbogbloshie. The Story: They are the work of human hands which seem like traces of giants. Far out on the high seas is a world in flux. The green energy revolution has captured Europe and the offshore wind industry dares to take a leap of faith. There is hardly a renewable energy source which provides as much power as offshore wind. Some parks now provide several million households with renewable energies – and the number is increasing. But In the middle of the ocean wind and waves write the laws. It is the eternal battle: man against nature. This documentary shows the most impressive moments from five years of film work on the open sea. 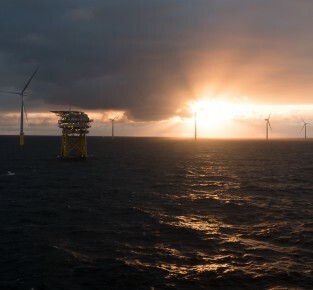 From the birth of the first offshore wind parks and their pioneering attempts to the inhuman challenges that the crews have to deal with 100 kilometers off the coast. Alexander Mayer has been living in L.A. for 6 years. He has managed to make selling houses his business. But there‘s something special about his job: the buildings being sold are luxury estates worth up to 70 million dollars. We accompany Alexander to the sale of some of the most expensive villas in Beverly Hills. These days a high-end smartphone today can cost around 1.000 € – but that‘s still a bargain compared to some of the most expensive phones in the world. Handcrafted with the finest materials: gold, titanium, and sapphire….this is pure smartphone luxury. 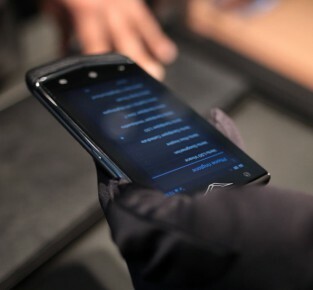 We’ll show you what the most expensive device can, what it costs and who can actually afford it! 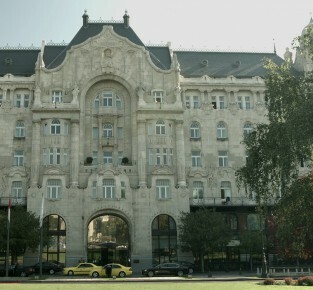 Let’s take you on a journey into the most expensive presidential suites in the world and guide you behind the scenes of the legendary Gresham Palace, a Grand Hotel in Budapest, the Adlon Berlin, and the King David Jerusalem. My house, my car, my yacht – if you possess the latter you have almost certainly ‘made it’. A private yacht is perhaps one of the most iconic symbols of pure luxury. 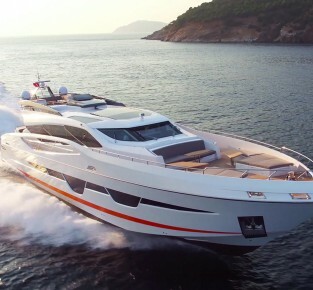 Some of the most exclusive yachts are built in Turkey – with several shipyards having established themselves as known providers of the most decadent of naval constructions. It‘s a trip full of style, which harks back to the times of our great-great-grandfathers. 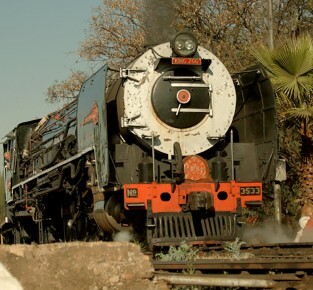 Pretoria: Our journey with the ‘Pride of Africa’ – one of eight trains that form the Rovos ﬂeet – begins in the capital of South Africa and takes us to Durban. Thanks to the 36 suites, which await visitors across 11 wagons, a maximum of 72 guests can take part in this exclusive adventure. Custom-made shoes, expertly manufactured by hand, have since become a rarity – but by no means an extinct specimen. Budapest is home to the creators of these shoes and also a worldwide-known reputation for the highest quality. 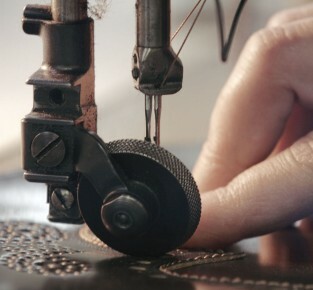 Around 10’000 Budapest shoes leave the manufactory annually – with each welted shoe representing more than 300 work steps. Norway is one of the world‘s largest producers of farmed salmon. Anyone planning a trip to see the fjords of the country can look forward to unique view - the salmon farms are practically everywhere. The breeding of salmon is on the increase in Norway; since 1998, the production has more than tripled and the demand continues to rise - especially through the worldwide trend of Sushi consumption. We show you the complete journey - from birth to the supermarket! Norway is one of the world‘s largest producers of farmed salmon. Anyone planning a trip to see the fjords of the country can look forward to unique view – the salmon farms are practically everywhere. 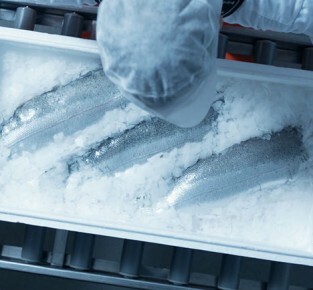 The breeding of salmon is on the increase in Norway; since 1998, the production has more than tripled and the demand continues to rise – especially through the worldwide trend of Sushi consumption. We show you the complete journey – from birth to the supermarket! Nearly 1.78 billion tons of oranges are harvested and shipped annually. Thus, the Orange is among the top 10 of the world‘s best-selling goods. 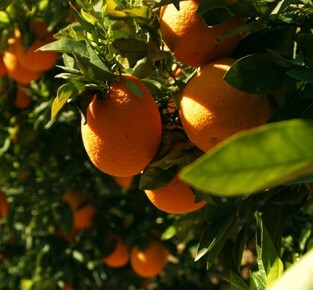 Israel is a world champion in the export and development of new breeds of oranges, and also delivers to Europe in record time. In fact more than 50% of the annual harvest is exported. While Israel is one of the major suppliers of citrus fruits in the EU, it is also famous for the development of new breeds. For example the famed Jaffa Orange, which elevates the orange from being just an orange to a brand - and one which is fought over with much vehemence... We look behind the scenes of the Jaffa logistic and follow the oranges from the field to the supermarket. We look behind the scenes of the Jaffa logistic and follow the oranges from the field to the supermarket.